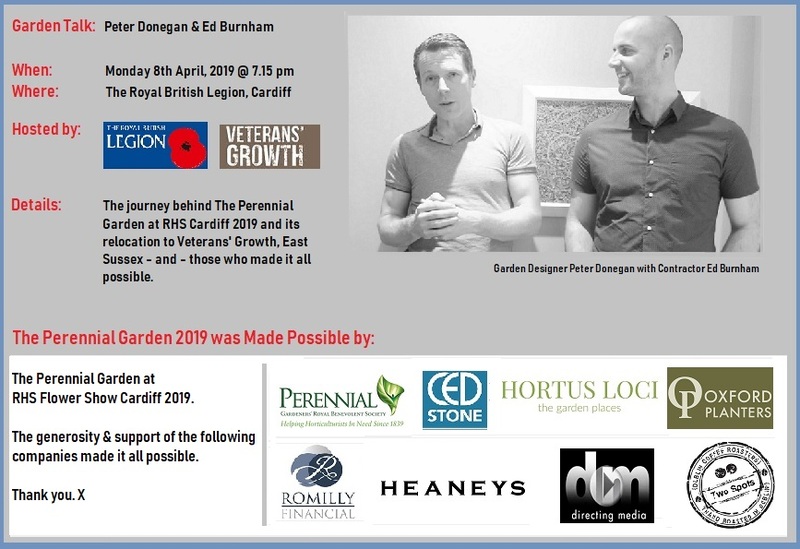 This April 8th Peter Donegan (Designer of The Perennial Garden) and Ed Burnham (Contractor) will give a talk on the garden that will be, for The Royal Horticultural Society Flower Show Cardiff. RHS Cardiff is officially open to the public April 12th – 14th. Donegan and Burnham will give an entertaining talk on just how Peter became the first Irish garden designer to have designs accepted to the prestigeous RHS show, the partnership with Burnham Landscaping and subsequently how sponsors Perennial – a horticultural charity who this year celebrate their 180th anniversary – and the first time for all three to be at the show, came together. 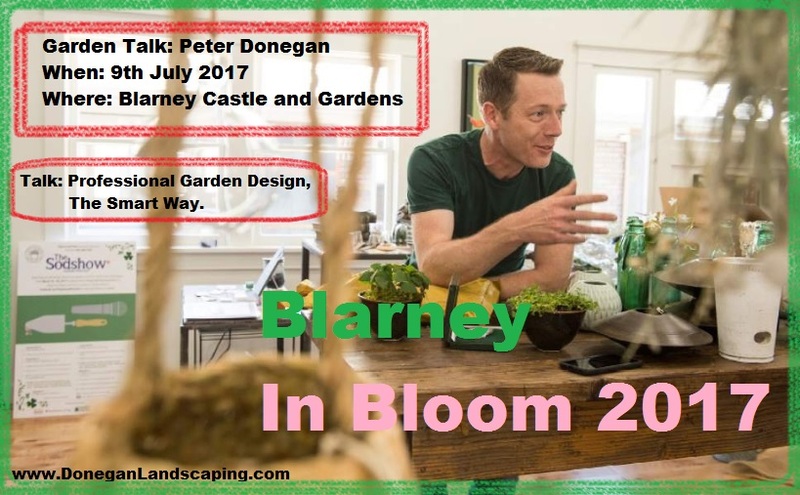 This July I will be speaking at Blarney Castle and Gardens at the very amazing Blarney in Bloom Festival. 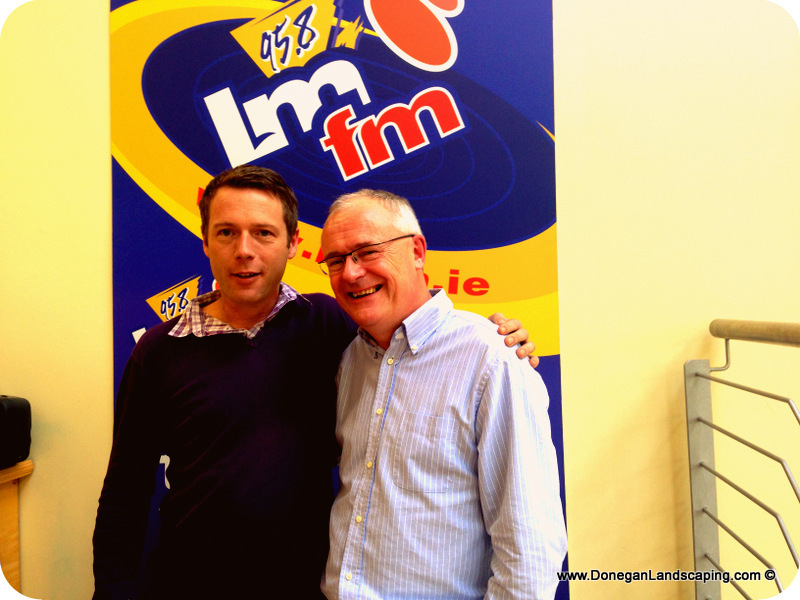 Thursday October 9th, I was on LmFm’s PPI award winning radio show The Late Lunch with all round happy fellow and nice guy Gerry Kelly. It was unsual for me to be the far side of the mic and morseo that Gerry went all the way back to where, how and just why it all started for me. Interesting – I’m told, all good and a real genuine pleasure. 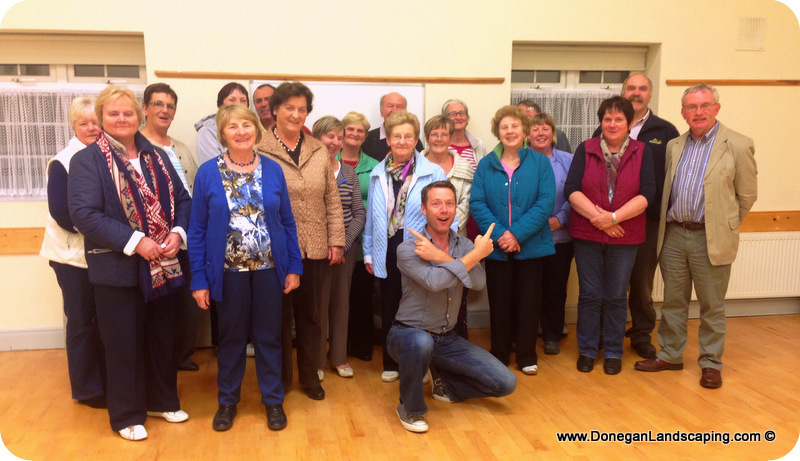 It was last week when I travelled to give a talk to the very lovely Castlepollard Gardening Club. And though it sounds a little funny to say it, I had an absolute ball. And it was as I previously noted a real honour to be asked to talk there. I know it could maybe be seen that I was working, but when Russell the manager at the Castlepollard Hotel knows you’re arriving and when you eventually get to the place where the talk is to be held and you’re met with a cuppa and a hug; and you get an applause at the end and a hug – and the Frank the club’s Chairman buys you a drink after, you know it has been a pretty good evening. 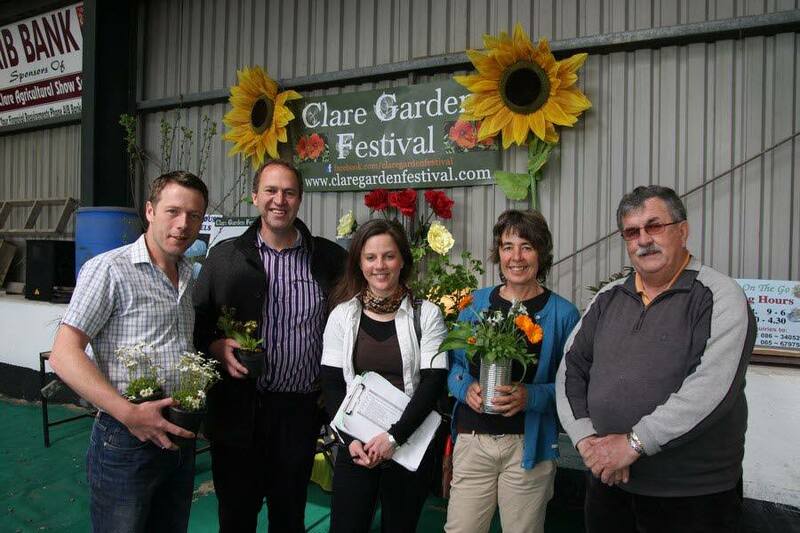 Pictured above (l-r) Expert Garden Speakers: Peter Donegan, Peter Dowdall, Carmen Cronin [Clare Garden Festival] , Susan Turner and Bernard Hanrahan [Chairman, Clare Agricultural Show Society]. And below on stage, mid flight getting a little help from Aisling. Photographs taken April 27th 2014 at Clare Garden Festival, The Old Showgrounds, Ennis Co. Clare. There, I was one of 4 Garden Experts on the days billing to do expert garden talks.